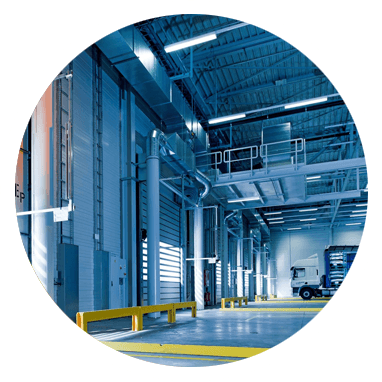 We understand Warehouses and Industrial facilities are prone to grime buildup and surface deterioration. 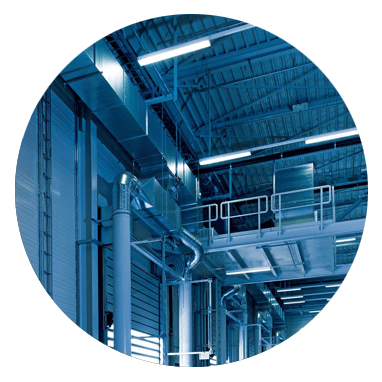 As such, our team employ specialised cleaning techniques to ensure your facilities are thoroughly cleaned and any harmful buildup is removed effectively and safely. Our approach ensures all cleaning requirements are met effectively with eco-friendly products that aren’t harmful to your health or the environment. GT Cleaning is always on time and is ready to tackle any cleaning challenge. There is not a cleaning task we cannot help with. Our thoroughness and eco-friendly products mean your workplace is always in great shape, healthy and freshly scented. Furthermore, we can usually reduce your cleaning expenses by at least 10% when we manage the entire cleaning process; from product supply through to standard checks and audits. Our proven quality-control procedures are backed by great communication. Your assigned site manager and cleaning team, not only ensure a consistent sparkling work space; they also have an established communication system to quickly respond to any of your ad-hoc cleaning requests that arise. We understand the importance of keeping your premises secure always. Whenever we are on-site, we strictly adhere to your security protocols and procedures. It is also our standard policy only to employ cleaners that hold current Australian Police Check. GT have been a life saver on numerous occasions. We have experienced many wrinkles as a new business and GT has literally come to the rescue to assist with minor floods and endless plumbing issues. They are very thorough with their work and our members are continuously praising us about how clean and hygienic our facilities are. GT Cleaning was very prompt in responding to our request to inspect our premises and provided a quotation to undertake these services on a weekly basis and offered a competitive price. I would not hesitate to hire George and his team to do a job and be confident that the job would get done well. GT Cleaning has proven nothing but reliable especially with a development of this size incorporating 104 properties he has shown that him and his team are always able to come through for us every time.